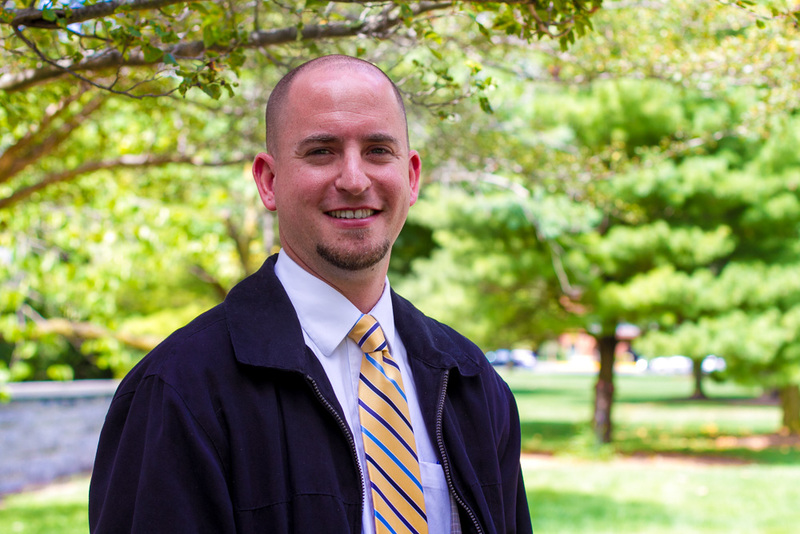 Ryan Keebaugh, assistant professor of music at Eastern Mennonite University, is one of three winners in the 2017 Raabe Prize for Excellence in Sacred Composition. Keebaugh won honorable mention for his a cappella composition “The Suffering Servant,” a meditative tableau on the text of Isaiah 53. Honorable mention was also given to Thomas Keesecker of Bel Air, Maryland. Erik Meyer won the $2,000 prize, which is split between the composer and a musical or ecclesiastical organization of the composer’s choice. Meyer, of Philadelphia, Pennsylvania, is music director at the Church of St. Martin-in-the-Fields, where he oversees a large choral and instrumental program. Keebaugh counts this award among the top three of his career, including being a semi-finalist for the American Prize in 2013 and a finalist in the international Iron Composer competition in 2015. Since the announcement, five people have inquired about performing the work. Among them was a representative from The L.A. Choral Lab, a Los Angeles group which specializes in performing quality new choral works. “The Suffering Servant” premiered in August 2012, performed by the Bridgewater College Alumni Choir, and has subsequently been performed and recorded by the University of South Florida Chamber Singers and the Western Michigan University Chorale.